Last month, rumours began to spread that Daisy Ridley (The Force Awakens) was being courted to star as Lara Croft in a reboot of the Tomb Raider franchise. Heroic Hollywood is reporting that Warner Brothers is scheduling the film for release on October 6th, 2017. 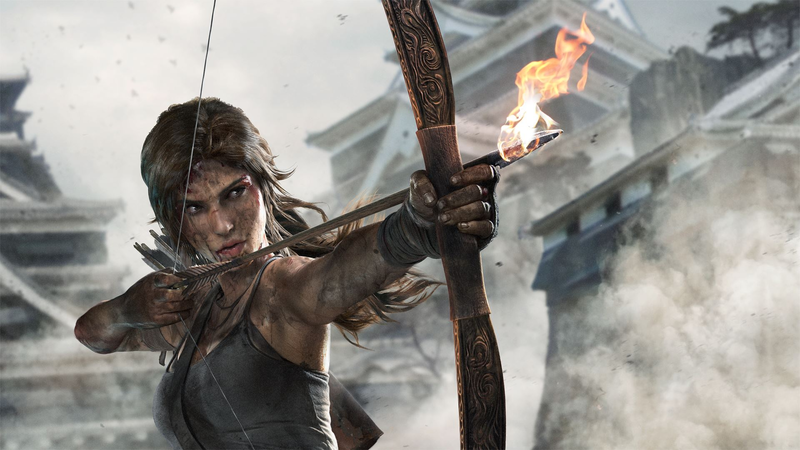 The site reports that the film will be titled The Tomb Raider, and it's an untitled film that was announced during a shakeup of release dates earlier this week, replacing Andy Serkis's Jungle Book, which is now slated for Oct. 19, 2018. If true, it's going to mean that Ridley is going to be busy for the next two years. Star Wars: Episode VIII, for which Ridley is currently filming, is slated for a December 2017 release. That schedule could also bounce Ridley from the production, if it conflicts with the schedule for Star Wars episodes VIII and IX.